They hide valuables in plain sight. So whether you’re looking for your first diversion safe or want to add a new one to your collection – I’ve got your back. And once you find the best diversion safe for you, you’ll want to get the most out of it. That’s exactly what this guide does. 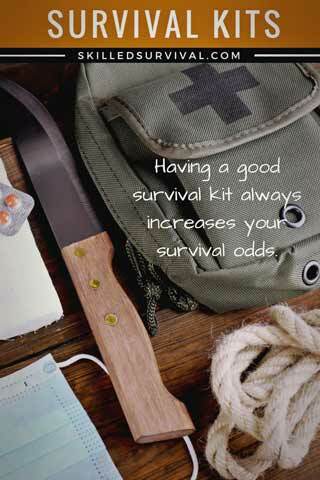 And the idea behind survival kits is simple. They are a stash of critical gear and supplies organized in a portable container (bag, pack, tin, etc.). And while that sounds fairly straightforward – not just any ol’ bargain kit will do. If you want to build (or buy) an epic one, you need to do some research. 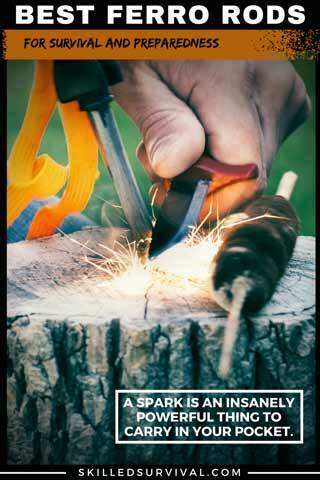 You need to understand what makes a survival kit epic and what makes one a dude. A survival watch is the only piece of gear I wear every single day – no matter what. You can’t say the same thing for other survival gear. You can’t take a survival knife on a plane. Nor the fancy survival lighter you just bought. However, a badass survival watch? It can go anywhere. That’s why you should invest in a great one. You need one you can trust. One that’s insanely tough and reliable.